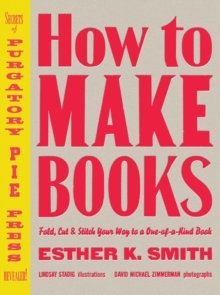 From pamphlets and zines you can fold in a minute to luxurious leather journals and sumptuous sketchbooks, "How to Make Books" will walk you through the easy basics of bookmaking. 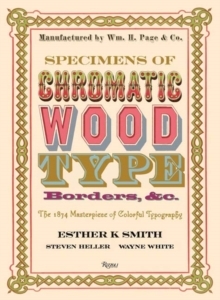 Whether you're a writer, a scrapbooker, a political activist or a postcard collector, let book artist Esther K.
Smith be your guide as you discover your inner bookbinder. 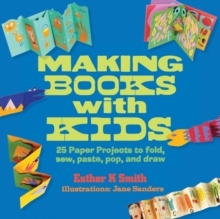 Using foolproof illustrations and step-by-step instructions, Smith reveals her time-tested techniques in a fun, easy-to-understand way.